The Cascadia Fund provides vital support to the museum on a continuous basis. 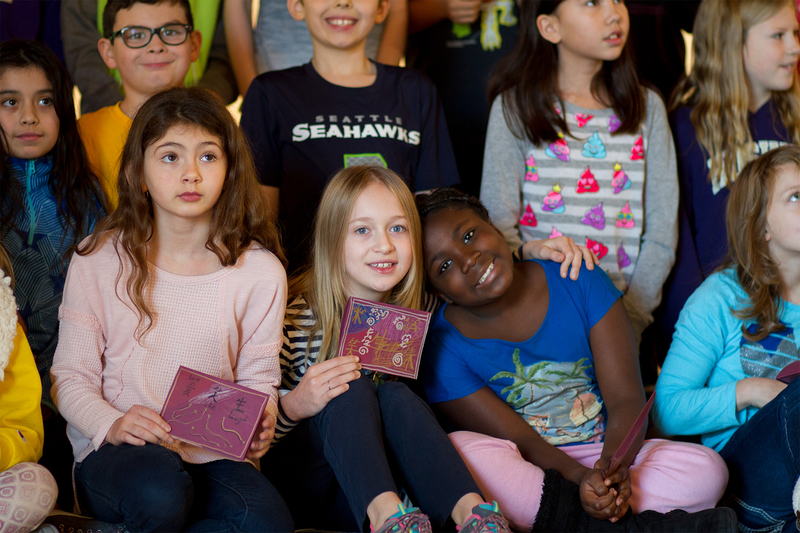 A gift of any amount makes a immediate impact by supporting Cascadia’s efforts to provide new exhibitions and develop unique programming for children and adults alike. The future of Northwest art begins in the past, and your gift to the Cascadia Fund helps up ensure that future. Thank you for supporting Cascadia Art Museum! Can't join us for this year's Anniversary Gala? Please consider giving a gift in lieu of attendance. Cascadia Art Museum is a 501(c)3 charitable organization, Federal Tax ID #47-2733144. Your donation is tax-deductible to the fullest extent of the law.